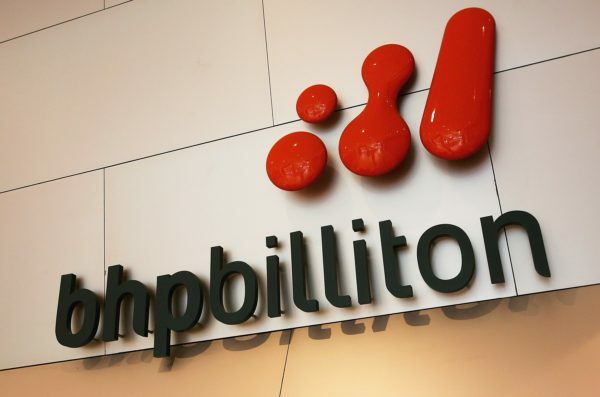 BHP Billiton is abandoning plans to drill for oil near a huge coral reef in the mouth of the Amazon river. A company spokesperson told Unearthed it notified Brazil’s National Agency of Petroleum (ANP) on 16 February of its decision to exit the Foz do Amazonas region and “return concession areas FZA-M-324 and FZA-M-257”. The spokesperson described the move as a “simple business/portfolio management decision”. The Anglo-Australian multinational acquired both blocks in 2013, paying a little over $15m (£11m) in total – $5.01m for FZA-M-324 and $10.5m for FZA-M-257, according to data from energy analyst Wood Mackenzie. But Unearthed understands that the company feels it will be difficult to get an environmental licence to drill in the region, with Total and BP having already faced repeated delays. BP, French oil firm Total and Brazilian state oil company Petrobras all still hold licences in the Foz do Amazonas region. But plans to explore in the area have been complicated by the discovery of a unique coral reef which has put the spotlight on the oil giants environmental plans in the region. Just before Christmas, Ibama, Brazil’s federal environmental agency, rejected an environmental study from BP, further delaying the company’s plans to drill in the region. The agency was critical of the company’s study for a lack of detail on oil spill modelling and the impact drilling could have on local wildlife. Prior to that, BP’s plans to use the chemical Corexit in the event of an oil spill in the region sparked controversy. 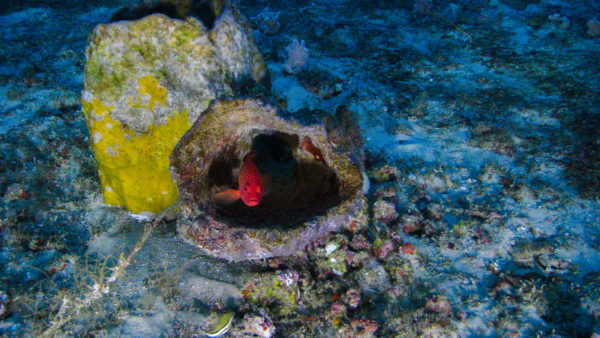 Corexit was used extensively during the Deepwater Horizon disaster in 2010 and three years later, scientists found the chemical had a negative impact on coral reefs in the Gulf of Mexico. An environmental impact assessment submitted by Total last summer found that a spill in the area around the reef could pose a significant risk to nearby countries. There are also safety concerns about drilling in the region. A technical paper prepared for the Rio Oil & Gas Expo and Conference in 2014 cast doubt on the ability of oil companies to use existing underwater drones (remotely operated vehicles, or ROVs) in the mouth of the Amazon. ROVs were used extensively to clean up the Deepwater Horizon spill in 2010, but a report by engineer David Fratantoni – which you can read a summary of here – suggests it is uncertain whether ROVs and other vehicles could operate in the area’s intense currents. Total and BP, along with other companies, could still drill in the region later this year, if their plans are approved by the Brazilian regulator. Unearthed asked BP and Total to comment on this story and update us on their plans in the Foz do Amazonas. The news of BHP’s decision to leave the Foz do Amazonas comes at a difficult time for the company. The mining giant is still dealing with the fallout from the Mariana mining disaster. Nineteen people died in November 2015 when a dam collapsed at a mine owned by Samarco, a joint venture owned by BHP and Vale. The incident unleashed millions of litres of mining waste, polluting the water supply and decimating wildlife in an area near Mariana in Minas Gerais state. In June 2017, the company released $250m to go towards clean-up and rehabilitation work in the area. But the company is facing major legal challenges in Brazil that could lead to it and Vale paying billions in compensation.